Unlike any other product. Help Hair Shake and our entire product line is based on over 110 scientific references. This product was developed based on 1000’s of patients’ feedback. Dr. Shapiro developed a product line that feeds your hair internally by restoring the proper protein balance and vitamin support for the hair follicles. Help Hair® Shake is developed by Dr. Lawrence Shapiro, a Hair Physician Expert with over 27 years of experience in Hair Restoration and Dermatological Hair Problems. Unlike any other hair supplement Help Hair shake is approved by over 110 Hair Restoration clinics throughout the world. Whey Protein Isolate for working out is extremely common. But the side effects can cause hair loss. Whey protein Isolate is extremely anabolic. Whey Protein Isolate contains Branched chain amino acids BCAA’s. Branched chain amino acids BCAA’s raise testosterone levels especially those from Whey Protein Isolate (WPI). Although BCAA’s are common in whey protein they are Isolated in very high levels and are extremely fast acting in the blood stream which is great for recovery workouts. Many Whey protein shakes cause hair loss. But, Help Hair® Shake is a Whey protein shake for hair growth because it has been specially formulated with all the Hair Vitamins to grow hair faster without the side effects of hair loss. Diet and Nutrition play an important role in hair regrowth. But no other product has a Low Anabolic Protein for the hair except Help Hair Shake. 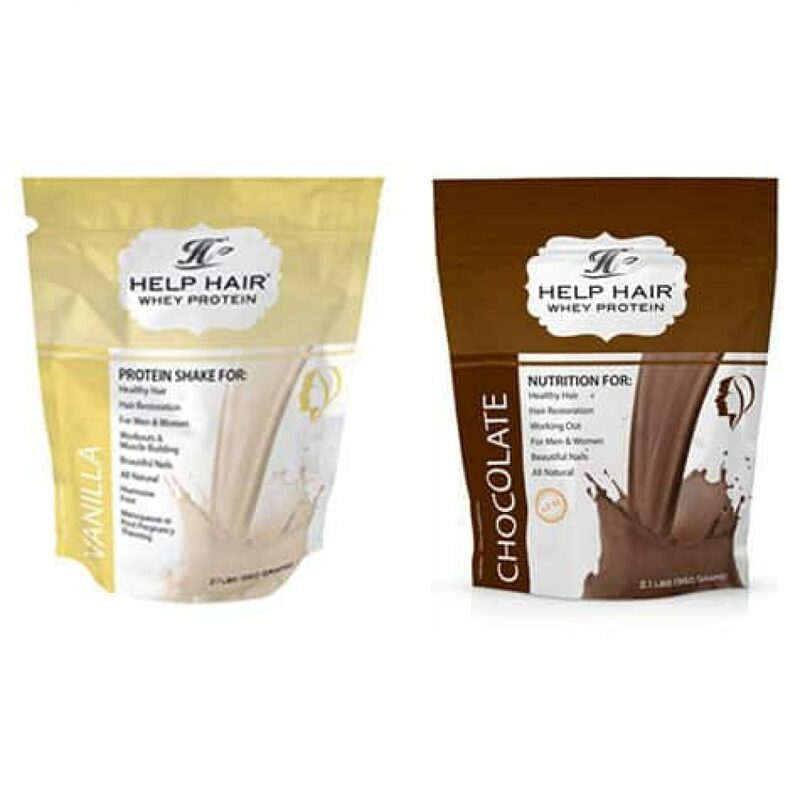 A recent New York Times article shows protein is essential for hair growth. Hair Vitamins alone will not grow hair however they do assist in the bodies absorption of protein for the hair. Protein is important for the Hair since it adds the amino acids and building blocks to support the structure and function of Hair. 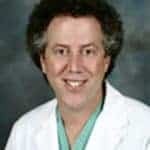 Dr Larry Shapiro, Hair Transplant doctor and Dermatologist has developed Help Hair Shake after treating 1000’s of patients for hair loss. 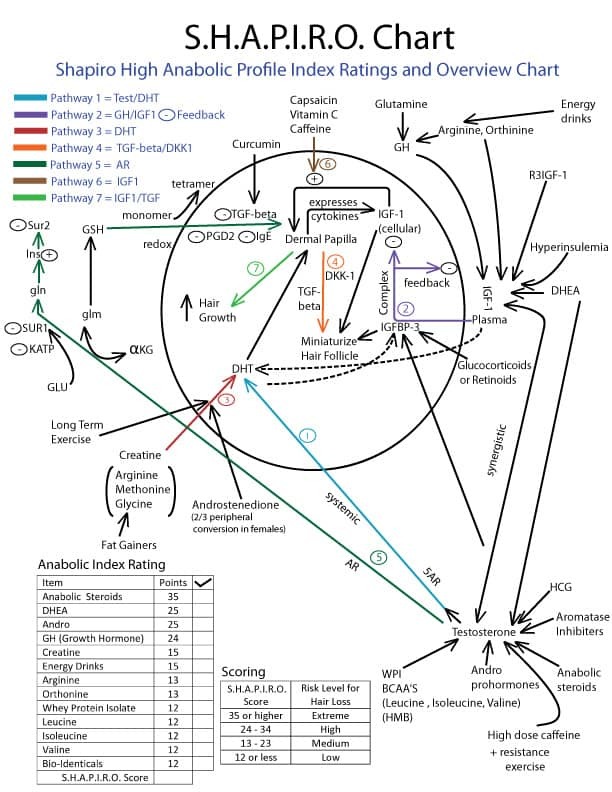 He noticed that many patients were losing hair at an accelerated rate from using workout products that raised DHT and IGF-1 levels. After years of research he developed the Help Hair Shake. What Dr Shapiro noticed was that Help Hair Shake was more effective when following a Low Anabolic Profile. If you read the Hand out on this website you will be able to screen for anabolic products and the Shake and Hair Vitamins will be more effective. Warning: Do not consume this product if you are taking sulfonamides, blood thinners, are allergic to iodine or PABA, pregnant, lactating, have liver disease, or drink excessive alcohol. Keep out of reach of children. Do not purchase if seal is broken. Do not exceed 5mg per day of Biotin. Always consult with a healthcare professional. Use within 60 days of opening.